It’s never too early to book your next summer holiday. 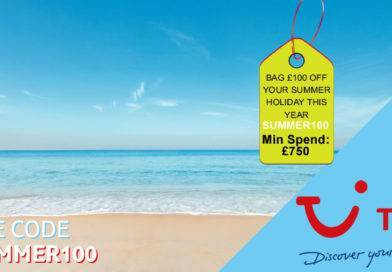 Thomson Holidays have got some great summer deals, including Thomson Holidays newest destinations, St Lucia, Olbia, and Cayo Santa Maria. Looking for the perfect summer holiday break? 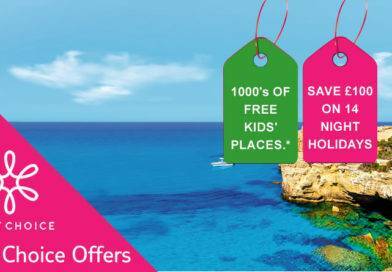 Look no further than Thomson Holidays . 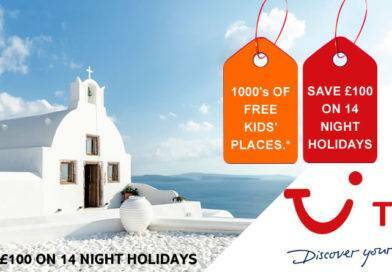 Thomson Holidays and First Choice from TUI have got plenty of great summer deals to share with you. Whether you’re after a bargain family trip to Florida, a culture-filled break in Croatia or a relaxing beach stay in Greece, Thomson Holidays have got it covered. 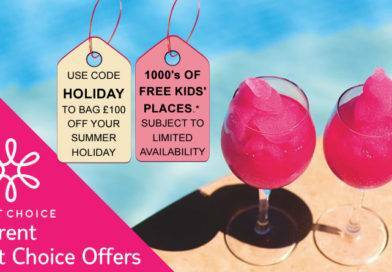 Hotel-wise, you can pick from adults-only Sensimar retreats with Thomson Holidays , or take the kids to a Family Life or try a splashworld resort. With so many places to choose from, you’re bound to find the right getaway at the right price for you with Thomson Holidays. So, escape the unpredictable British summer and plump for sunshine holidays with vitamin D guaranteed. Tenerife from £237: departs Birmingham on 7th May 2017 to Los Cristianos, Tenerife, Spain for 7 nights based on 2 adults sharing at the Labranda Oasis Mango on a SC basis. Majorca from £261: departs Birmingham on 17th May 2017 to Alcudia, Majorca, Spain for 7 nights based on 2 adults sharing at the Mariners Club on a SC basis. Cuba from £815: departs London Gatwick on 1st June 2017 to Varadero, Cuba for 7 nights based on 2 adults sharing at the Grand Memories Varadero on a AI basis. Dom Rep from £725: departs Birmingham on 3rd June 2017 to Bavaro, Punta Cana, Dominican Republic for 7 nights based on 2 adults sharing at the Riu Naiboa on a AI basis. Cape Verde from £805: departs Glasgow on 9th November 2017 to Sal, Cape Verde for 7 nights based on 2 adults sharing at the Sol Dunas Resort on a AI basis. Cyprus from £363: departs London Stansted on 5th November 2017 to Paphos, Cyprus for 7 nights based on 2 adults sharing at the Kefalos Beach Village on a BB basis. Vietnam from £926: departs London Gatwick on 15th November 2017 to Duong Dong, Vietnam – Phu Quoc, Vietnam for 7 nights based on 2 adults sharing at the Saigon Phu Quoc Resort on a BB basis. Mexico from £837: departs London Gatwick on 12th November 2017 to Playacar, Mexico – Caribbean Coast, Mexico for 7 nights based on 2 adults sharing at the Riu Lupita on a AI basis.